Minix Neo U9-H vs Zidoo x9s, which is better and runs faster? Minix Neo U9-H is a top selling option at the top of the price range. It’s a #1 bestseller in streaming players category and has dozens of popular alternatives in the same price range, such as Slingbox M2 or SkyStream ONE. ZIDOO X9S is a also a good choice in the high-end market. Which is better? 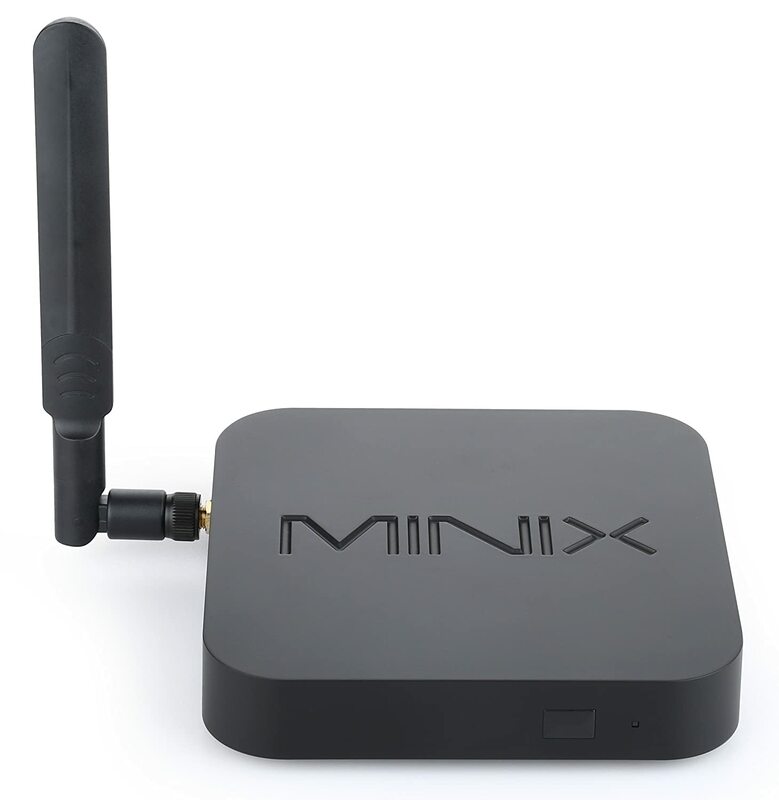 MINIX NEO U9-H vs MINIX NEO U1, prices are $139.90 and $119.90 seperately. The Ultimate Home Theater Experience – Supports Wide Variety of Formats. Picture Perfect – 4K Ultra High Definition. Realistic, True-to-Life Imagery – High Dynamic Range (HDR). Rich Cinematic Surround Sound – Dolby Digital Audio. Dual DRM Support – Play Ready 3.0 + Google Widevine Level 1. MINIX NEO U9-H is S912 CPU, and MINIX NEO U1 is S905X CPU. Both feature 802ac WiFi and 2+16GB configuration. Of course, S912 is better than S905X in performance. The ZIDOO X9S features a RTD1295 processor, fully supporting Premium 4K UHD contents with a powerful 64bit CPU and Mali-T820 GPU combination in place to handle 4K graphics and offers strikingly realistic pictures.It supports a wider color spectrum (BT.2020) and a 10-bit color, amounting to 1.06 billion colors, instead of the 16 million offered by older 8-bit color technologies, therefore, the gradations between shades and different tones on onscreen content present a far greater degree of realism. Zidoo x9s looks really slick and its aluminum casing helps to keep the box cool with air vents on the sides and bottom for improved heat dissipation and an improved airflow system with higher footpads to keep the box cooler than ever. It has 2 antennae for better WiFi reception which is useful if you have limited Ethernet connections and a nice LCD display on the front. It features multi channels decoding, HDMI in, Dolby Digital and DTS-HD passthrough and downmix. So, if you are new for TV Boxes, we will recommend you guys to opt for MINIX NEO U9-H, which is still a best affordable TV Box in the current market. If you are skilled in technology and want to enjoy a higher-level video and audio, ZIDOO X9S is the better one. 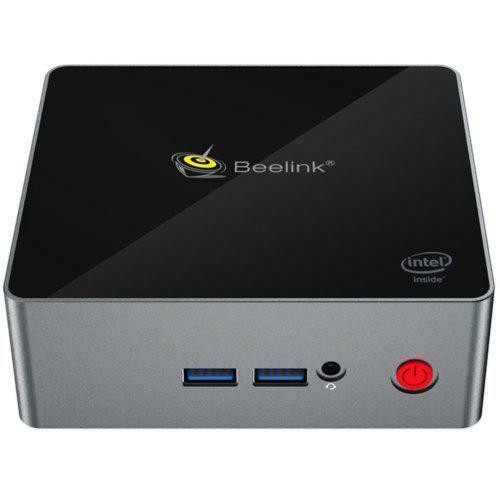 Best Mini PC For Parents In 2017-2018: Cheap Mini PC For Elders – Mini PC For Seniors And Father Mother Minix NEO U9-H vs MINIX NEO Z83-4 (Pro) Review, which is better and faster Best Desktop Replacement Mini PCs Of 2017-2018: Top Mini PCs To Replace Desktop – Desktop Replacement Mini PCs Reviews Minix NEO U9-H review, Minix NEO U9-H vs Alfawise H96 PRO Plus review, Which is better and runs faster? MINIX NEO U9-H vs MINIX NEO U1, what’s difference? which is better and runs faster? Minix Neo X68-i vs. Minix Neo U9-h, which is better and runs faster?